With cooling costs rising, how can you see some savings this summer? Did you you know 40% of all home energy loss occurs through holes often found in the attic? Insulating your attic will conserve existing energy, reduce temperature variations, lower heating/cooling bills, and more. Pinpoint key areas of your home that are leaking energy. Solutions can improve air quality, boast home efficiency and provide monthly utility savings of up to 20% or more! Air sealing provides protection against uncomfortable and pricey leaks in your home. You'll be more comfortable and have lower energy bills in no time. California Energy Services is here to help! 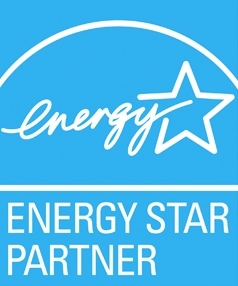 Let us help you reduce your monthly energy bill.